As the summer months wind down and fall and winter approach, you might think you’re in the clear when it comes to mosquitoes. However, these pests are still active in the Hilton Head area until at least the first frost of the season. Learn more about why mosquitoes are still around and why you might need help from Hilton Head mosquito experts. Mosquito season varies across the U.S. depending on certain factors, such as the amount of wet weather an area gets or the temperatures in that area. For SC, mosquito season tends to run from March through October. In spring, some mosquitoes come out of hibernation, while others end up hatching from eggs that are laid. Mosquitoes that spend the winter months hibernating become more active when the weather gets warm. These mosquitoes start searching for blood in order to lay their eggs. Mosquitoes that are in eggs during winter require enough rain or water to hatch. During summer, mosquito numbers are higher, since the ones that are around typically lay large numbers of eggs. Mosquitoes tend to be less of a problem toward the end of summer, since their populations are typically lower at this time. Some mosquitoes that were born in spring or early summer don’t survive through late summer due to predators or other factors. There is also a lower number of eggs around later in the season overall, so there aren’t as many young mosquitoes around. The ones that are still around are still active, and they’ll continue being active until the first frost hits. In some cases, they’ll keep being a problem for SC homeowners even later. Mosquitoes that don’t survive the winter usually become less active as temperatures drop, especially when they are below 50 degrees. When it gets cold enough, mosquitoes that do make it through winter will go into hibernation. However, these mosquitoes sometimes come out of hibernation and are out and about on days when winter temperatures are warm enough for them. This can happen often in SC, so you might find that you need help from Hilton Head mosquito experts long after summer ends. When you have a problem with mosquitoes this time of year, you’ll need help from pest control professionals. At Island Pest Control, we have Hilton Head mosquito experts who can come out to your property and treat it for mosquitoes. This helps reduce their numbers, so that you won’t be coming across them throughout fall and on warm winter days. When you don’t deal with a mosquito problem on your SC property, you could end up with a higher mosquito population when spring arrives. 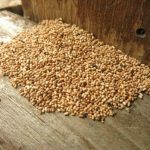 Eliminating mosquitoes, especially hibernating mosquitoes, in fall lowers the number of these pests that are likely to emerge when the weather gets warm again. Our experts can thoroughly check your property for mosquito problems and get rid of them to prevent an even worse infestation. Mosquitoes are more than a nuisance thanks to their bites. 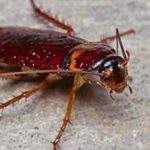 These pests can also spread diseases, such as West Nile virus, so it’s important to lower your risk of having them on your property, especially in larger numbers. 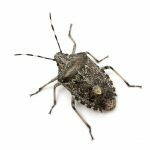 Eliminating sources of standing water is among the most effective ways to prevent these pests from growing in number. Eliminating standing water, such as water in empty flower pots or water in bird baths, gives mosquitoes fewer places to lay their eggs. 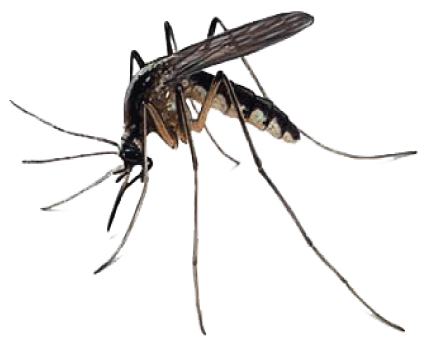 Our Hilton Head mosquito experts can also treat your property before mosquito season starts, which can help reduce your risk of having a mosquito problem. If you have mosquitoes bugging you this fall, contact Island Pest Control for help. We have Hilton Head mosquito experts available to rid your property of these pests.